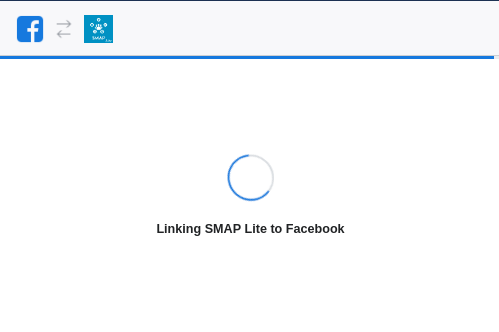 Note 1: Due to Facebook Restriction we can use the new Facebook App in HTTPS sites only. Note 2: With the facebook app we can publish to Facebook Pages only and we cannot publish to facebook profile. Note 3: We can publish to facebook with the approved app only. So we need to submit the app for approval and it may take upto 3 months to get the approval. Alternate solution is available in How can I use the alternate solution for publishing posts to facebook? Now it will redirect to the “Select Scenario” page and in this page click the “Products +” option. 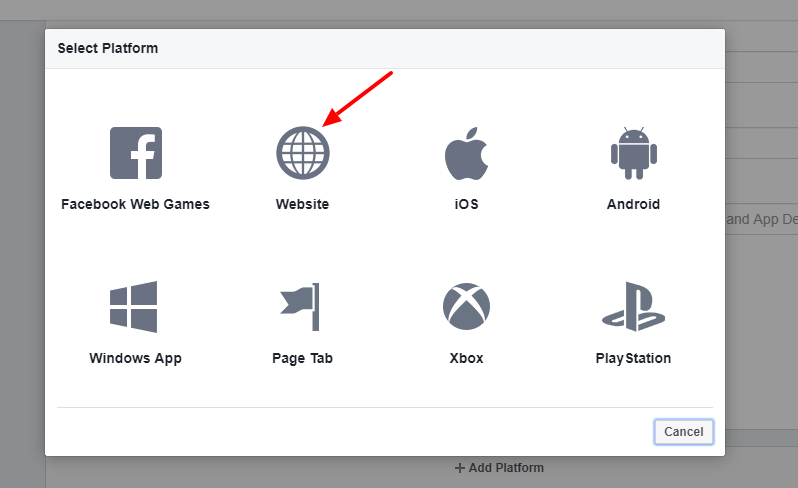 Now “Add a Product” section is visible and then click the “Set Up” button in “Facebook Login”. Please note that Client OAuth Login and Web OAuth Login should be is YES position. After entering the redirect URIs, please save the changes. The app is created now but we need to add some more parameters to submit the app for approval.. Click the “Settings > Basic” link in the menu to see the app id and secret. In this page we can see the App ID and App Secret. For the option “Business Use”, please select “Support my own business”. 1: Click on the “App Review > Current Request” and then the “Add additional permissions and features” link. 3: Now you can see the continue button after the request and click on it. 4. Click on each permissions and you can add the details of each item. 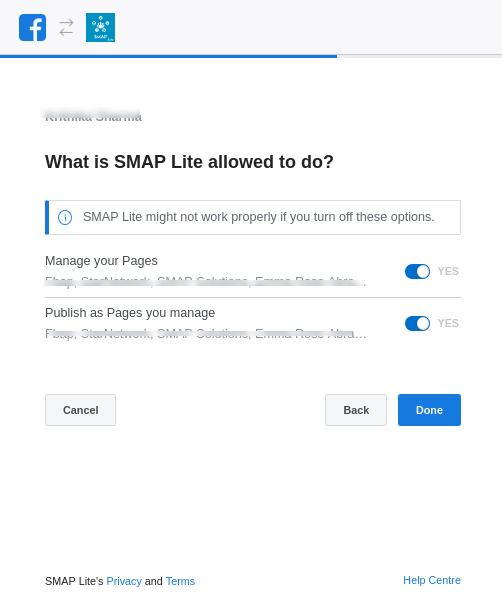 For the question “Tell us how you’re using this permission or feature”, please use the answer “Lets people publish content or respond to posts and comments as a Page”. 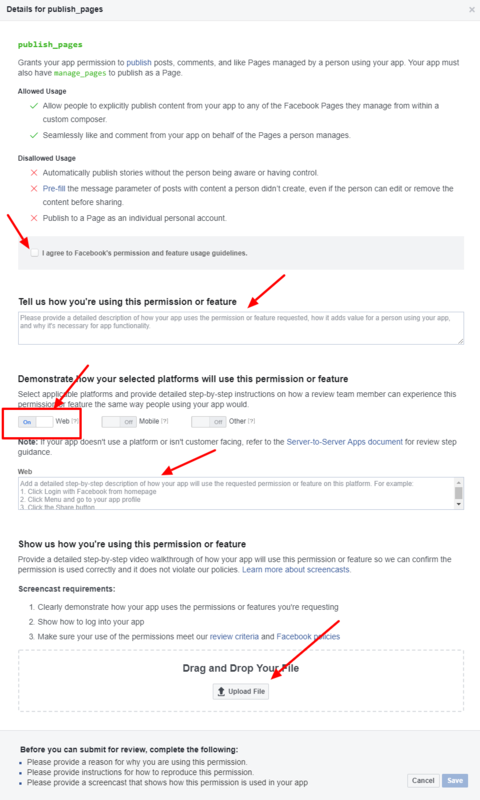 For the question “Select applicable platforms and provide detailed step-by-step instructions on how a review team member can experience this permission or feature the same way people using your app would.”, please turn on the Web. Enter the application name and save ,then click on the button ‘Authorize’. The “facebook login” is renamed as authorization here. After selecting Facebook pages ,you will be returned to the website. 8.2 : Fill in some title and content ,and add an image to post ,then click ‘publish’ button on right side. The new post will be published in the website as well as on Facebook. Without the Facebook “publish_pages” permission, we would not be able to publish content to Pages owned by the admin. A sample video screencast is given in https://youtu.be/EuA8BTzW-B0. 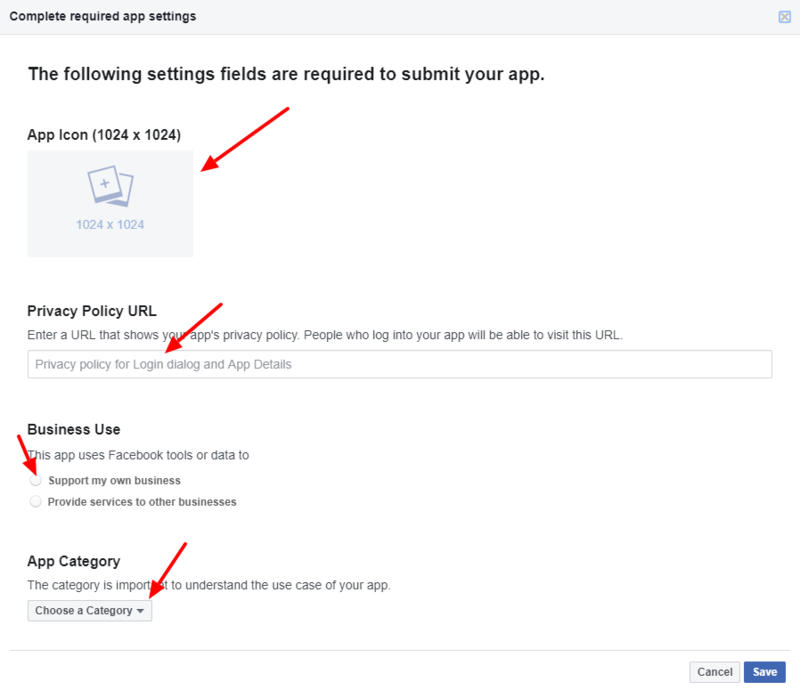 Go to https://DOMAIN.com/wp-admin/admin.php?page=facebook-auto-publish-settings where user has to authorize the application from the plugin’s settings page. 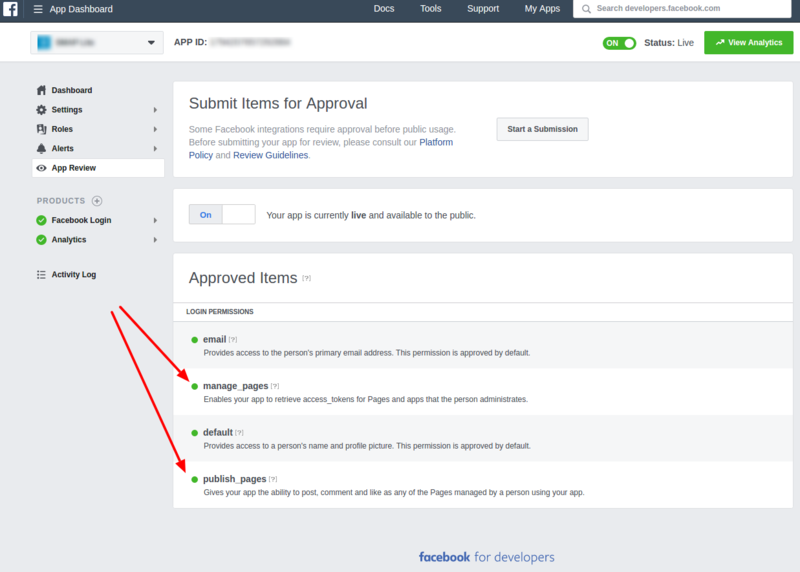 Without the Facebook “manage_pages” permission, we would not be able to publish content to Pages owned by the admin. 3. 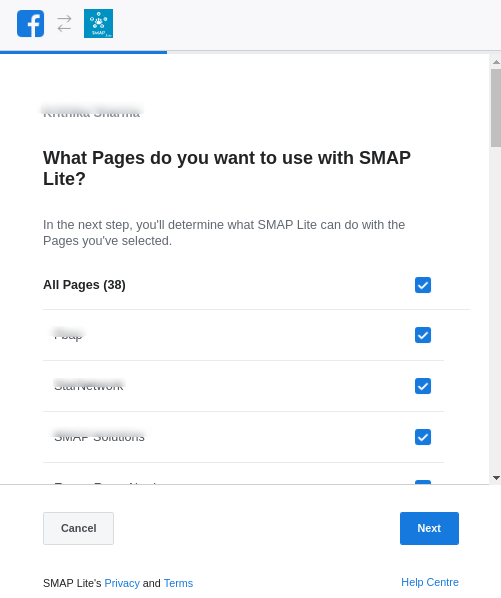 Go to https://sampledomain.com/wp-admin/admin.php?page=social-media-auto-publish-manageaccounts&action=add-account&type=1 where user has to enter the required settings and authorize the application from the plugin’s settings page. 4. Enter the application name and settings ,then click on the button ‘Save and Authenticate’. The “facebook login” is renamed as authorization here. 5. It will take you to Facebook authorization procedure. 6. 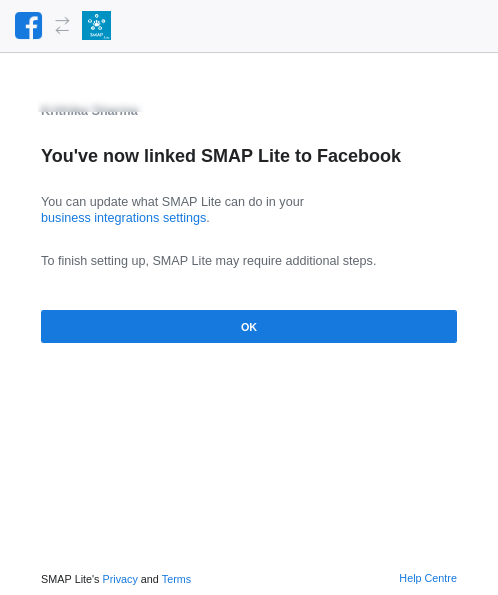 Upon successful authorization ,if you manage Facebook pages/groups, you will be prompted to select the facebook pages/groups to which you need updates to be published. 7. After selecting Facebook pages/groups ,you will be returned to the website. 8.2 : Fill in some title and content ,and image to post ,then click ‘publish’ button on right side. The new post with video will be published in the website as well as on Facebook Group. 9. Without the Facebook “publish_to_groups” permission, we would not be able to publish content to groups owned by the admin. In this section we can provide verification details and review the app settings. Note 1: It may take some to get the app approved by facebook. (1 week – 3 months). 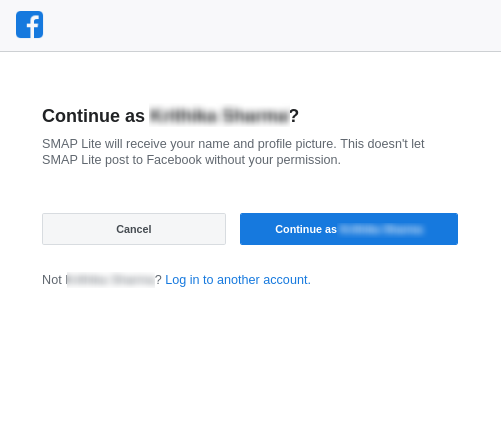 Note 2: If you are getting any response from facebook saying that the “Facebook Login” option is not present in the page, please tell them the “facebook login” is renamed as authorization here and when click on the authorize button, the facebook login is executing. Once the app get approved, you can see the permissions approved with a green bubble under the “App Review > My Permissions and Features”.